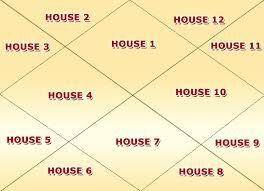 Seventh House 1)Also Know as Dara Bhav/Saptam Bhav/Partner house/Marrige House 2)Seventh House is 2nd Karma House. It is also Kendra(Angular) House. It is also one Marakas House. 3)Karak matter–Spouse(Life partner,wife or husband),Cause of Death,Bussiness partner,Lower abdomen poration(Including sexual organs) 4)Kalpurush concepts—7th house belongs to portion of body part which is below the navel of Kalpurush…. 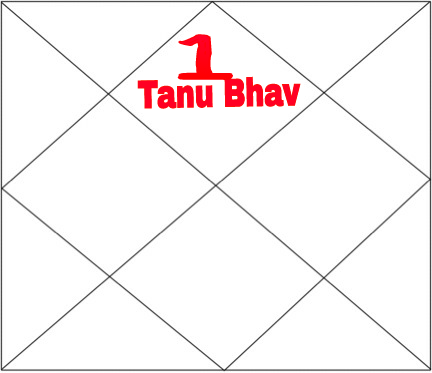 Tanu Bhav (First House) 1)Pratham Bhav/ Lagan Bhave/Ascendant house. 2)It is the place where native Ascendant(Lagan) is Rising so its belongs to your birth,Birthplace, and Caste(Rarer concept). 3)It is Your Own house so all matter which belongs to Your Body physical or spiritual related to this house. 4)It is natural Karak house of Your soul….